Okay, enough updates… on to the good stuff– NEW BEAUTY PRODUCTS! 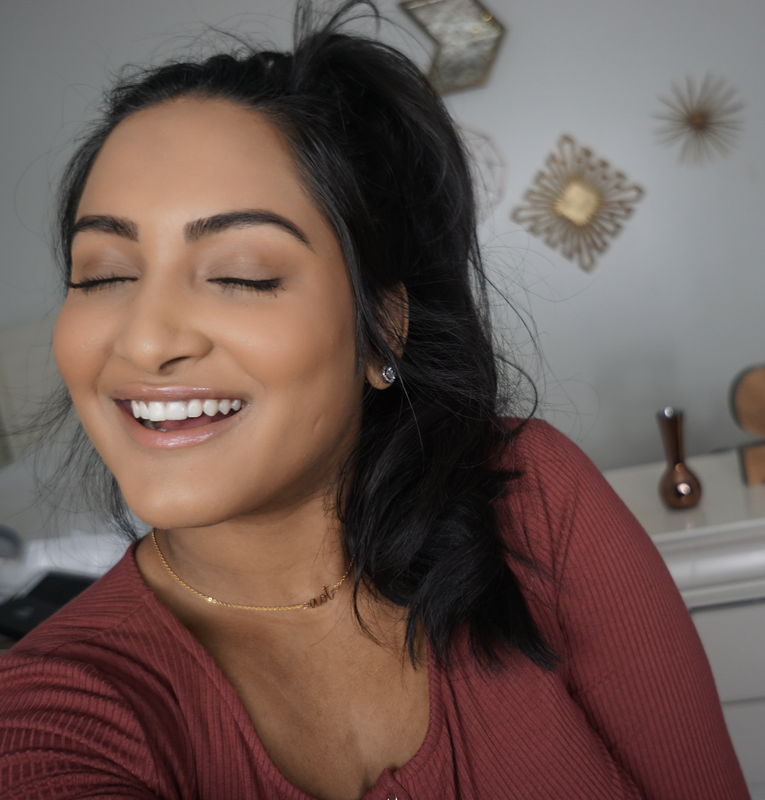 I have realized that my subscribers have a wide range of ages, so I wanted to do a beginners makeup look and give tips of thing I that I wish I knew back in middle/ high school! I tried to use all drugstore products and if I didn’t, I gave a dupe so that you could get the almost-same-product for cheaper! If you see any products in the video that you’d like to check out, scroll through the widget below!